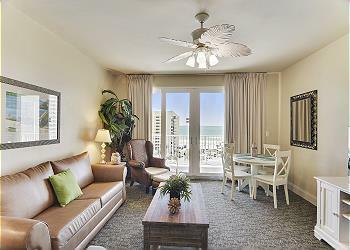 Book That Condo has been making memories for our guests in Panama City Beach and 30A for over 10 years. Our collection of resorts span the pristine beaches of the Gulf of Mexico, offering you a front row seat to the gorgeous natural landscapes of the Emerald Coast. 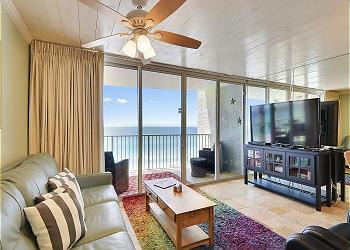 Vacation in style with high-quality accommodations provided at our premium beach front rentals. Our fun, friendly and hardworking staff is committed to providing a tailored experience for each one of our guests. It is our mission to provide the highest quality professional rental management services for both our guests and our property owners. At Book That Condo, we are committed to showing each of our clients how much we value their business by offering exclusive savings, future booking incentives, and frequent guest discounts.Xplorie Free Fun Included Every Day! To enhance your vacation experience, Book That Condo includes Xplorie, which means free admissions and rentals every day of your stay at select popular attractions in the area. 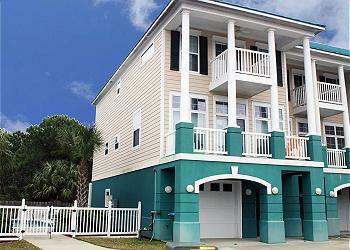 Please Click Here to see the fun Book That Condo has in store for you!